It's long been stated that inner-city delivery vehicles make the best use of an electric powertrain. Limited distances traveled per day in congested environments that are typically riddle with smog make electrics ideal for this urban delivery service. It's all part of a pilot project that starts with 79 of the electric vehicles entering service by the end of 2013. The full 141 will be in use by sometime in 2016. When all are in action, a reduction in CO2 emissions of more than 500 tons per year s expected to be realized. 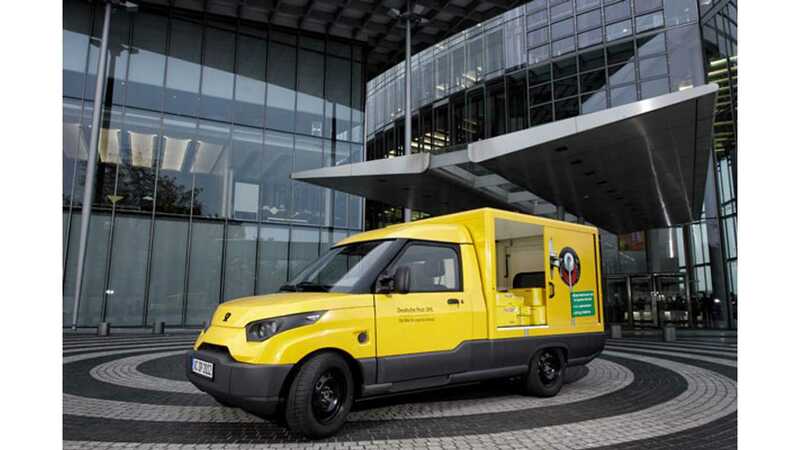 Deutsche Post currently operates roughly 8,500 alternative-fuel vehicles, but most are not of the pure electric variety. 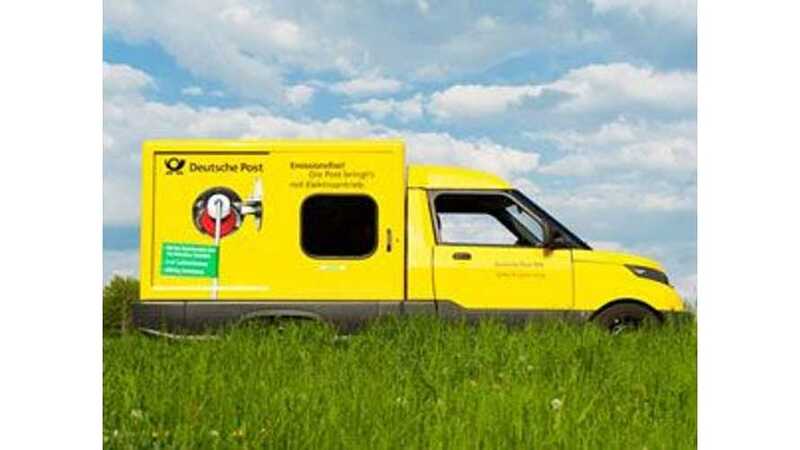 However, Deutsche Post does claim to have "one of the most efficient fleets in the sector."